Plastic Surgery - a section of Reconstructive and Aesthetic Medicine, engaged in carrying out operative interventions, eliminating deformation and the defects in human organs and tissues. 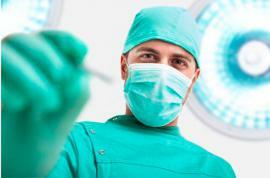 Plastic surgeon engaged in surgical interventions aimed at restoring the shape and function of any organ, tissue or altered the surface of the human body. - Acquired defects of appearance (trauma, scarring). Scars, stretch marks, striae, tattoos. 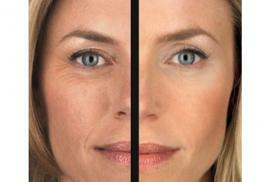 Age (desirable to carry out plastic surgery before 16-18 years and after to 50-60 years). In general, before contacting the clinic of plastic surgery, you need to think carefully about your decision, to know about possible complications and contraindications and to adequately assess the possibility of a particular procedure, in terms of achieving the desired results. Only in this case, plastic surgery can achieve the desired, turn the dream into reality.